It all started with the Sun...the Sun God...every culture. 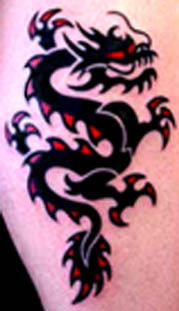 In recent years Tribal Tattoos have enjoyed a revival.We specialize in Historical and modern Tribal Tattoos of all styles. 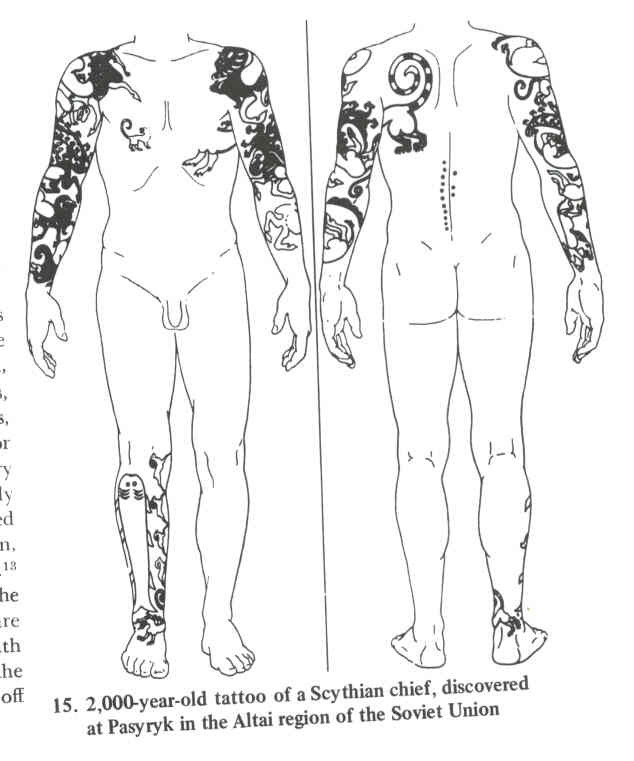 Since the dawn of humanity , Tattoos have been made onto both sexes to decorate, enhance, and modify the skin we inherit at birth. 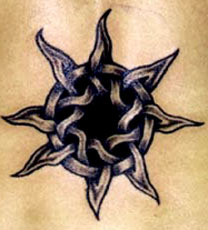 Some Tattoos are self-motivated expressions of personal freedom and uniqueness. Most, however, have to do with traditions that mark a person as a member or nonmember of the local group, or express religious, magical, or spiritual beliefs and personal convictions. 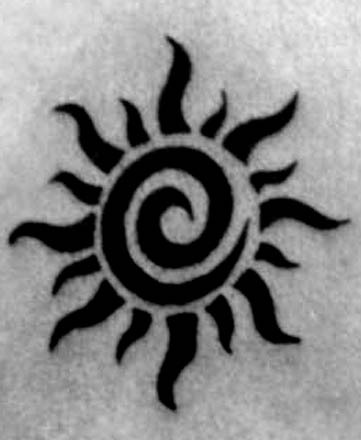 We all have a undeniable need to belong, this is the most basic Tribal need, and the reason for the Tribal Tattoos renewed power. 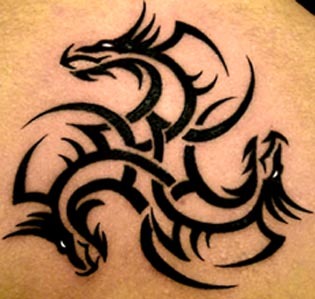 Tribal Tattoos have a simple appeal : we like the way they look on us, It reinforces a positive feeling about ourselves and connects us some how to an element of mystery and ancient activity. 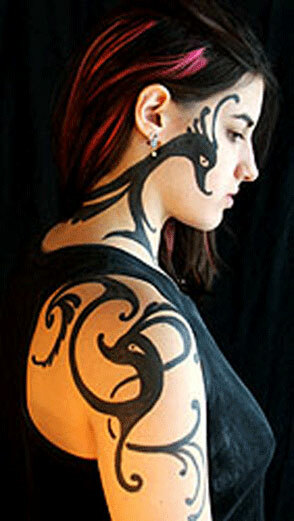 The practice of skin ornamentation is certainly as widespread and as ancient as Man himself. It may well have been one of his first conscious acts involving tools which separated him from the rest of the animal kingdom. 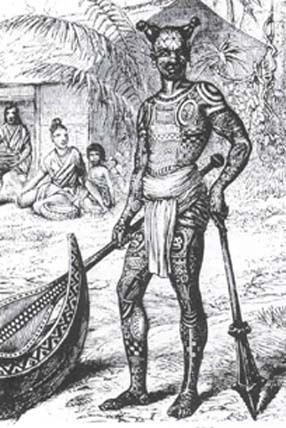 It is thought by some that ancient mans first primordial feeling when he found himself without great amounts of body hair was to take a blackened sharp stick from the fire and decorate ( Tattoo ) his body, in this way he became camouflaged or protected as the animals were. As the origins of art are rooted in early cave paintings, so positive proof of Tattooing is obtained from recent discoveries of ancient frozen mummified remains of early man that are covered in Tattoos. 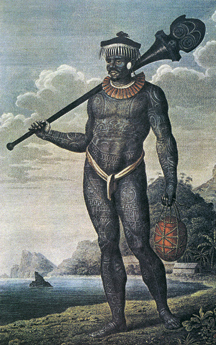 Oldest Tattooed body known to date is that of a Bronze Age man who died over 5000 years ago. He was found frozen intact in an Italian glazier. 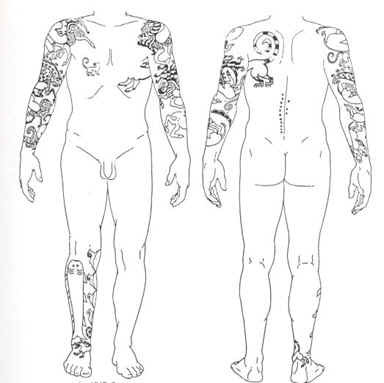 Researchers where startled at close examination he was found to have both arms, legs and torso covered with elaborate Tattoos representing mythical creatures. 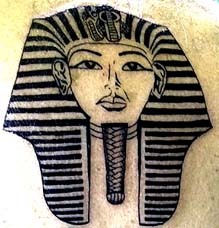 15000 BC ice age rock carvings show Tattooed figures, 4200 BC Egyptian mummies wear Tattoos. 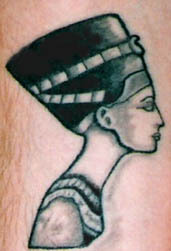 Archeologically validated works of art showing Tattoos started to appear about 30000 years ago. One must not forget that, with the exemption of mummies, all art on the Human body disappears into the fire or ashes along with its bearer. 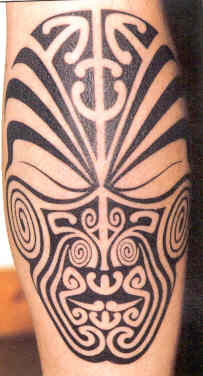 Western culture now has a widespread resurgence and acceptance of the Tribal practice of Tattooing. 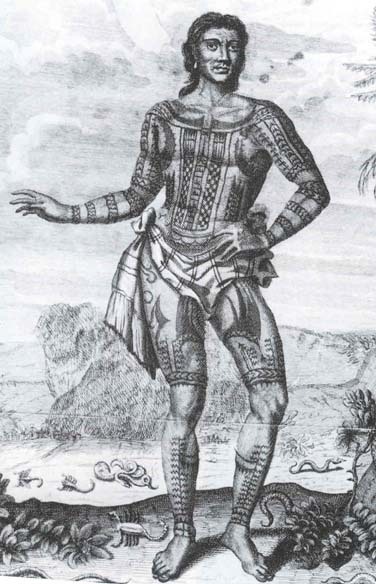 More and more research on Tribal people, their arts, Tattoos, and lifestyles, and more and more available images of Tattooed people have led to western peoples interest in Tribal Tattoos. 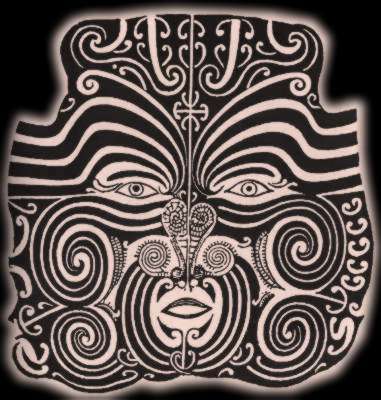 Pretechnological designs (i.e.,Black Tribal) give the wearer a link to the origins of all present human society, a past Tribal culture wherein the Tattoo had an inner meaning to the wearer , not just a modern symbol of our present culture such as a Mickey Mouse Tattoo. 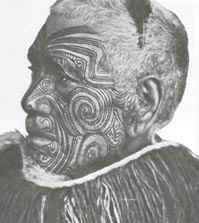 The emergence and / or renaissance of the ancient Tribal Art of Tattooing is by no means restricted to the present generation of young men and women in western countries. After having been outlawed and suppressed for a century or two , these ancient and traditional arts are also being revived by young native peoples of all tribes. Tattooing is a widely practiced method of body decoration in which markings such as signs , symbols , and letters are applied to the body by puncturing the skins outer layer and inserting color into it. Whether ancient or modern techniques are used, the skin is punctured with a sharp instrument, now usually an electric moved needle. 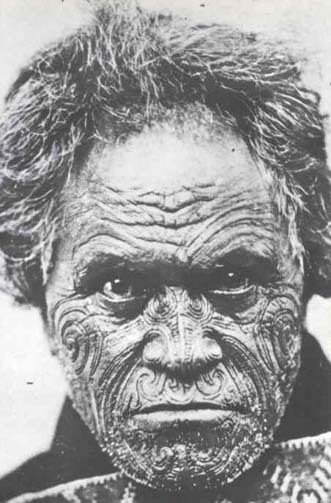 In earlier times and other cultures , Tattooing required one or more needles fixed to a stick and driven into the skin by slight tapping, the very process that has led to the term Tattoo via the early Polynesian sound -equivalent of the tapping action: Tau Tau. 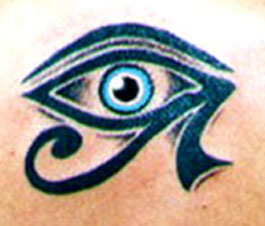 We can help you further at your visit to our Tattoo Shop with more in-depth explanations and advice regarding Tribal Tattoo symbolism and how a custom design may look on your skin. 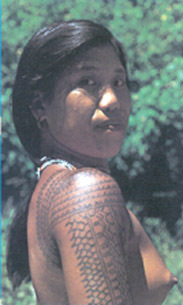 The following are some of the Tribal style Tattoos that are available: Native Indian, North American Indian, Pacific Northwest American Indian, Indigenous, African, Egyptian, Mayan, Aztec, Hawaiian, Samoan, Maori, South Pacific, Micronesian, Polynesian, Melanesian, New Zealand, Eskimo, Inuit, Wiccan, Pagan, Gothic, Tahitian, Borneo, Oceanic, Oriental, Asian, Japanese, Chinese, Buddhist, Tibetan, India, Hindu, Deities, Aboriginal, Fraternal, Military, Heraldic, Ritual, Amulets, Talisman, Sacred, Mythological, Magical, Alchemy, Mythic, Folk Art, Astrology, Astronomy, Neo- Tribal, Contemporary Tribal, Abstract Tribal, Geometric Tribal, Traditional Tribal, and our own huge collection of custom one of a kind American Stylized Tribal. 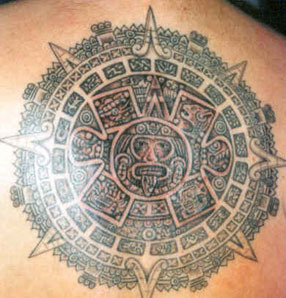 Most native peoples of the Americas practiced tattooing to some extent. It served a variety of purposes depending on location, gender, and the state of intertribal relations. 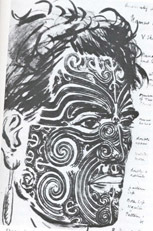 A variety of methods were used to create tattoos. Among the Sioux, for example, women would draw a circle or line on a person's skin with clay, punch the design with an awl, and then rub blue clay over it. By the time the clay was dry it had penetrated beneath the awl holes. Among California natives an older woman would scratch the skin of a subject and rub charcoal dust or plant juice into the scratches for color. Following contact with Europeans, the Ojibwas drew on the skin with a stick dipped in gunpowder dissolved in water. The figure was then pricked with needles dipped in vermillion and the skin was seared with punkwood to prevent festering. The area would then be treated with an antiseptic herbal wash. These processes often took a number of days. 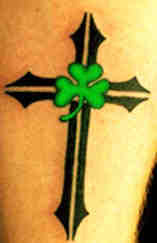 Tattoos held different meanings for different tribes. 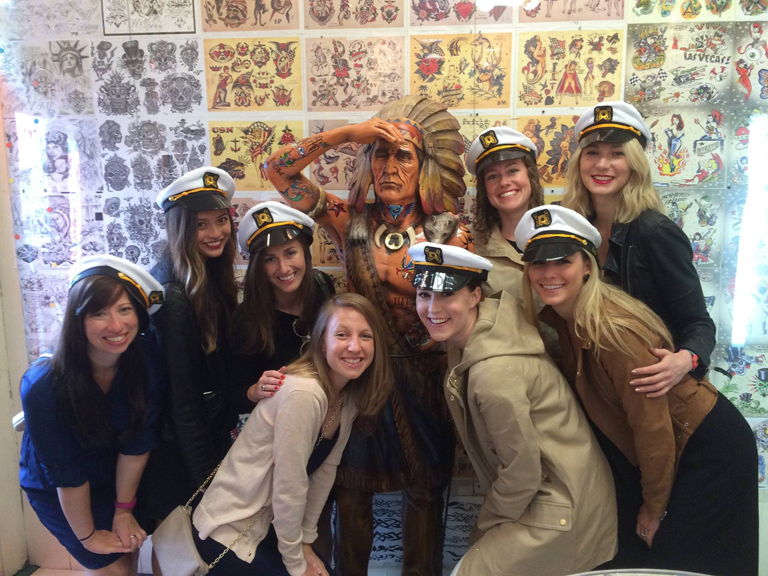 In the Northwest, from California to Washington, tattoos identified a woman's village. 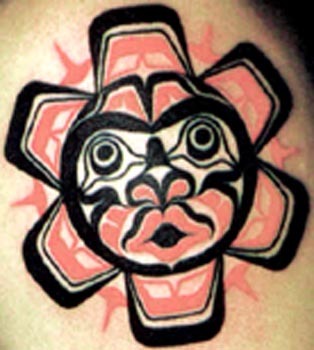 In Alaska certain tattoos indicated that a man had killed an enemy in battle, and among the Yokuts of California tattoos marked the location of a person's supernatural power. As is the case in other parts of the world, Native American tattooing reflected (and reflects) a variety of concerns and attitudes related to the human body. an autoclave is usually required by law but is not really needed if the items to be used have been presterilized elsewhere. refuse to tattoo minors, intoxicated people, or those incapable of consent due to mental defect. Membership in professional organizations, or certificates of appreciation/achievement, may imply that the artist is aware of the latest trends in equipment and sterilization. 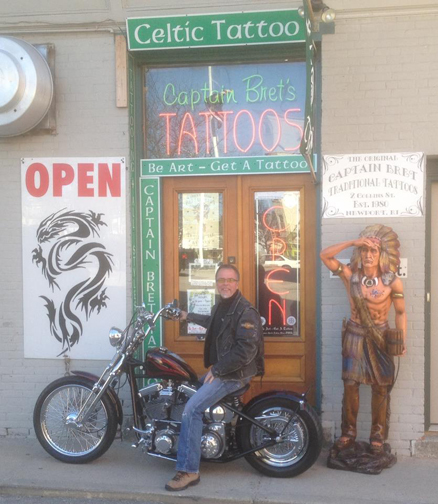 Many of the most notable Tattooists do not belong to any association. 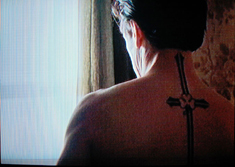 New tattoos are wounds which must be looked after properly. Immediately after completing the tattoo, most Tattooists will cover the area to keep out dirt - sometimes the area is wrapped in cling film in order to incubate the tattoo and draw out any impurities. 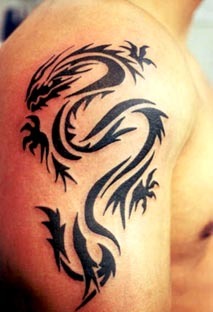 Most Tattooists will recommend leaving the covering on for several hours or overnight, and then gently washing the area. 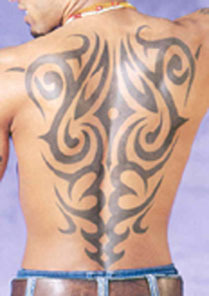 Different artists favor different aftercare techniques; the artist who applies the tattoo will give specific instructions for aftercare, and these should be followed carefully to yield the best results. There has been concern about the interaction between MRI (magnetic resonance imaging) procedures and tattoo inks, some of which contain trace metals. It has been claimed that the magnetic fields produced by MRI machines could interact with these metal particles, potentially causing burns or distortions in the image. 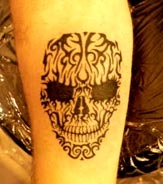 Today the majority of professional tattoos do not contain metal particles and therefore there is no concern with MRIs. It is likely that this is an urban myth. 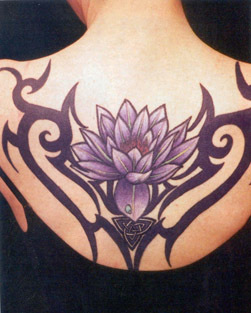 The television show Mythbusters tested the theory, and concluded that there is no risk of interaction between tattoo inks and MRIs. 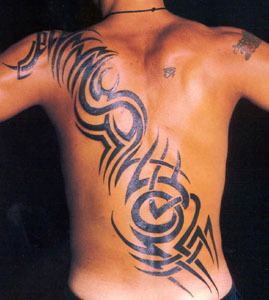 Tattooing is also used in managing wildlife and the livestock industry as a marking technique. Animals are marked with unique symbols or alphanumeric characters for identification. 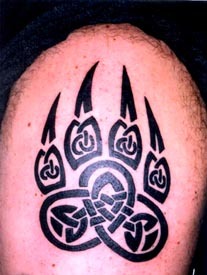 Tattoos may be located anywhere on the animal's body including it's ear (common for small mammals) or inner lip (bears). 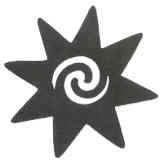 Tatu is a Tahitian term which means, "to mark." 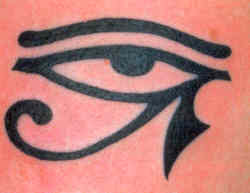 In this meaning the term is the basis for the word Tattoo. Tatu was also the codename Che Guevara of Cuban revolutionary fame used while he was assisting Marxist supporters of Laurent Kabila in the Democratic Republic of the Congo. Tatu is also another name for the armadillo. Tatu is the name of a Russian pop music duo. Tatu is the nickname of one of the best indoor soccer players of all time, Antonio Carlos Pecorai.